Selling your house can be a demanding and tiring process no matter how long it takes. We understand that every situation is uniquie. 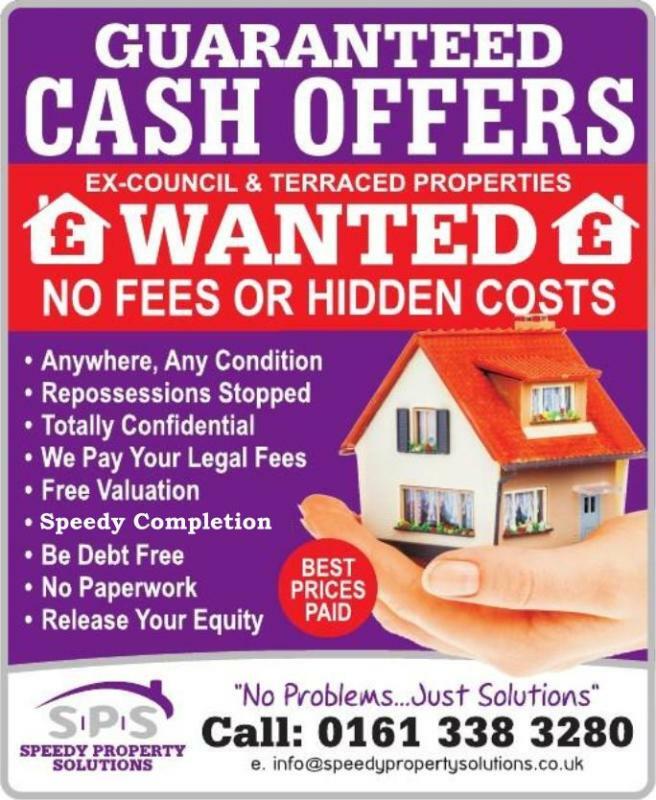 Unlike estate agents we do not charge you a penny for selling. 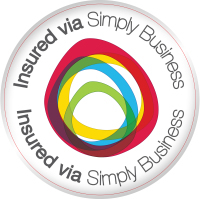 We take care of everything, including solicitor costs, stamp duties and surveying. You pay nothing! 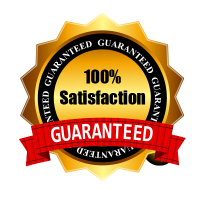 No viewings, no chains or the risk of broken chains If you hate waiting around for a guaranteed sale, Speedy Property Solutions can guarantee a sale within 7-28 days. No matter what the details are of your house sale, be it divorce, repossession or anything else. We respect our client's privacy our high standards ensure that your sale stays between us and only us. We will consider any property no matter what state of repair it may require. So you don't have to worry about costly house renovations or decorations before selling your property with us. If your facing repossession we can absolutely help you and can put a stop to repossession proceedings. Contact us now through our contact us page with your details and we will call you back instantly. Once a completion date is set we never miss a deadline. A sale can take from 7 - 28 days to complete.